This session is organized by Task Force Coordinator John Innes, dean of the faculty of forestry at the University of British Columbia, and William Nikolakis, a postdoctoral fellow at the same university. The task force notes that globalization is having a transformative effect on the use of forest resources and on the companies and communities that extract value from fibre. 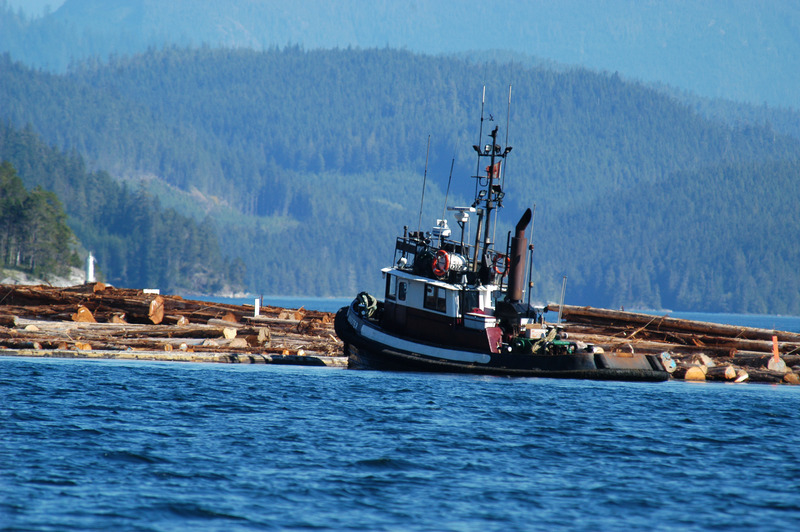 Globalization has enabled competitive forestry operations to develop on plantations to the extent that these are becoming a major source of timber and a highly productive forest asset. The task force sees plantations as the most intensively managed forests, able to produce more from less land and inputs and likely to grow faster and be more pest- and pathogen-resistant through selective breeding and biotechnology. And, an increasing reliance on plantations may well reduce the pressure on native stands and help achieve zero net forest loss. 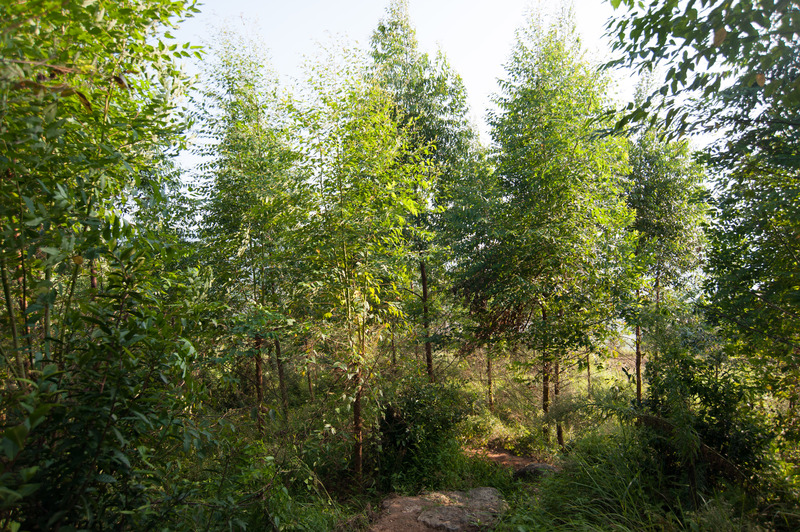 In addition, forests will have an important role as a source of feedstock into bio-products and for timber to meet specific ‘footprint’ standards and thresholds for buildings. While the demand for these new products is in its formative stages, the demand for new products will increase as the green economy takes hold. An area also in its infancy is forest ecosystem services but, drawing on the expertise of those directly involved in the theory and practice of these services, the task force sees finding markets for forest services that are currently unrecognized or undervalued, and encouraging more holistic forest management as two positive outcomes from this area. Forest managers will have to take into account all these changing values and adapt to managing forests for a suite of services, of which timber is only one product. Policy makers will need to create and support appropriate institutions enabling the trade of ecosystem services and will also need to sort out who owns the services – especially in areas where local and indigenous peoples dispute the ownership. Researchers will have to recognize the demand for increasingly applied research that can be directly translated into reduced management costs and increased profitability from specialty and niche products. And researchers will also have to face up to providing objective scientific advice on difficult, and sometimes intractable, problems. They will not only have to “think outside the box”, they will also have to “look outside the box” to see the world beyond their own research interests. The ambition of the task force putting this Congress session together is to understand these four important areas mentioned above that will reshape how forests are viewed and used and the end goal is to contribute to sustainable development and poverty alleviation. A book will be produced by the task force that shares the experiences and perspectives of more than a dozen contributors from across the globe on various aspects of these issues going forward.